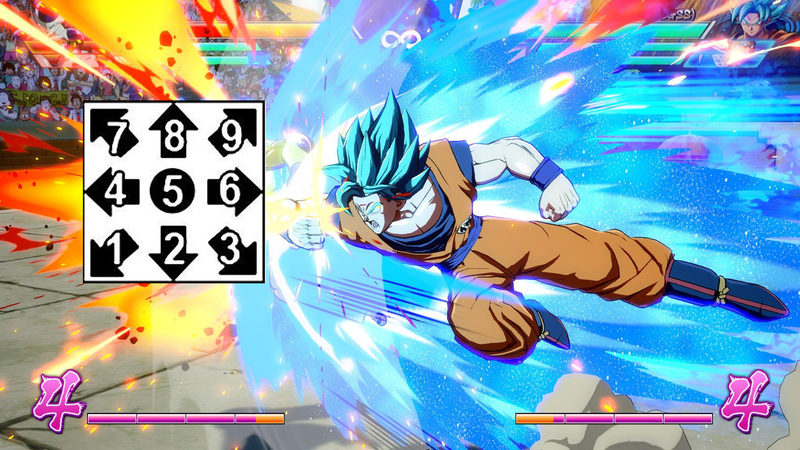 Dragon Ball FighterZ has been a wildly popular game, but it’s also resurfaced some old discussions among the fighting game community—namely, numpad notation. 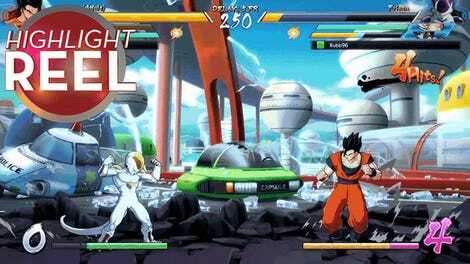 It all comes together to form a pseudo-language that fighting game players can use to convey combos. For an easy one, here’s one way of writing how to throw a hadoken as Ryu in Street Fighter: qcf.P. This translates to, “quarter-circle forward, then any punch.” Bam! Fireball. While the letter versions are used in many games, numpad notation is a different method of transcribing these moves, using the numpad of a keyboard to represent the motion of the joystick. Instead of “qcf” for quarter-circle forward, now it’s “236.” The stick goes down to 2, across to 3, up to 6. Add a punch, and Ryu’s still tossing hadokens. Me personally? I’m a fan of numpad. It just reads clearer in my head, I don’t need to look up definitions of certain abbreviations, and it looks neater in writing. As some have pointed out, it’s also international! For commentary though, it’s understandable why some long-time fighting game commentators are hesitant to switch.